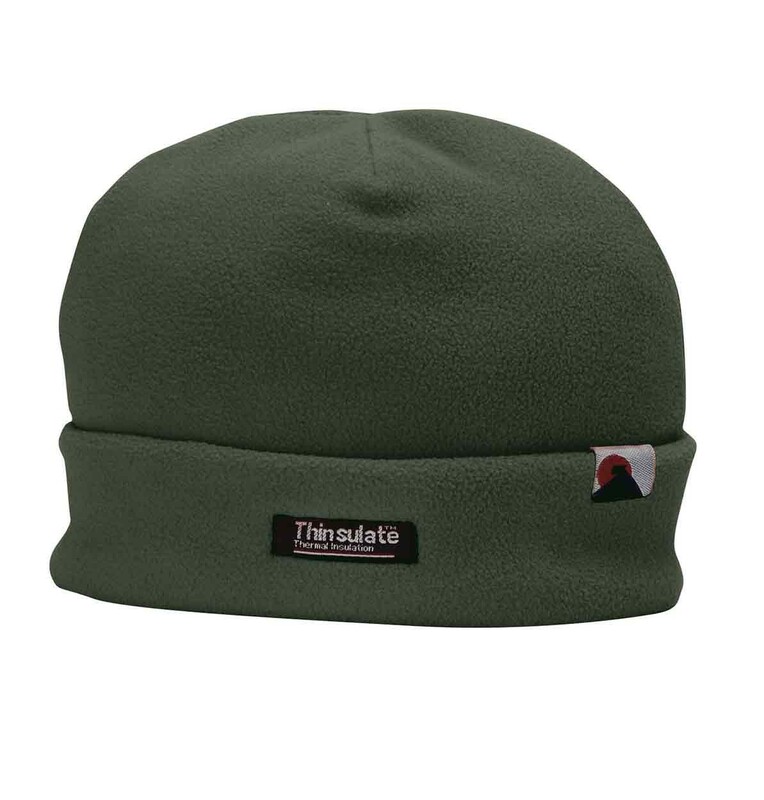 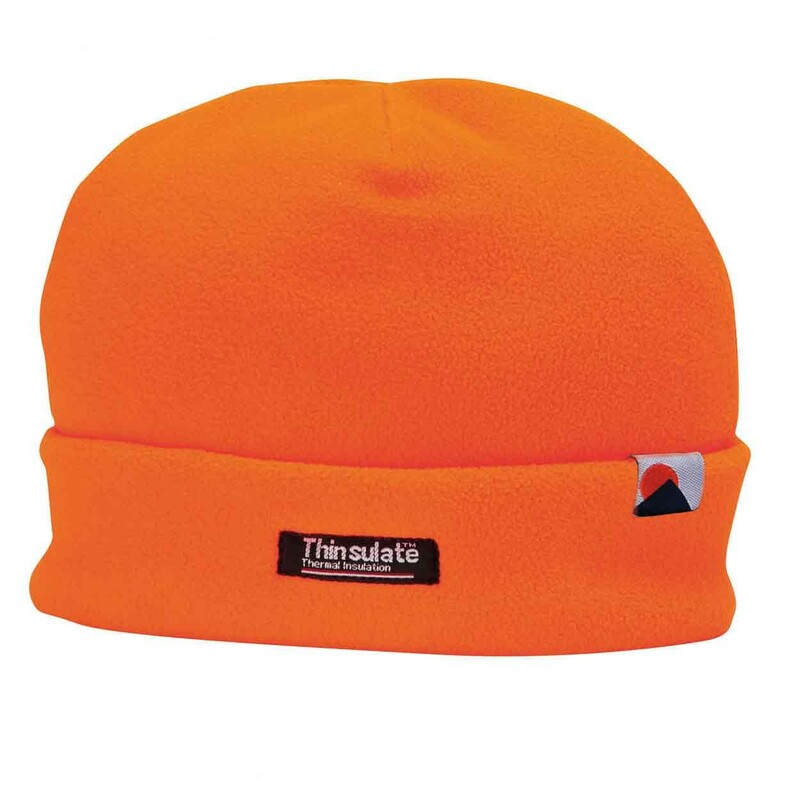 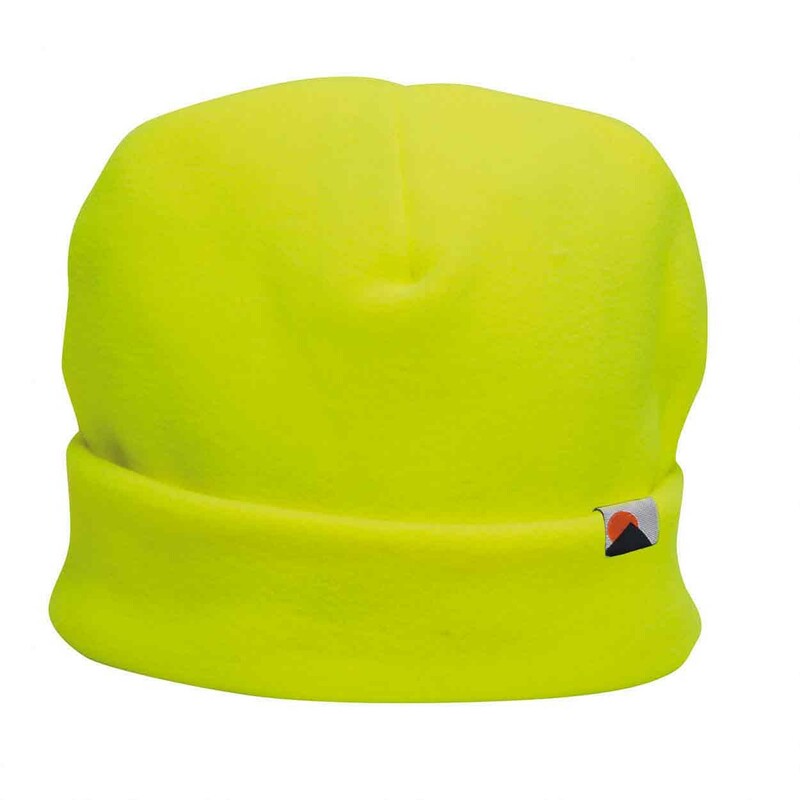 Warm and practical, the Portwest HA10 is a Insulatex lined fleece hat which is perfect for either work or leisure activities. 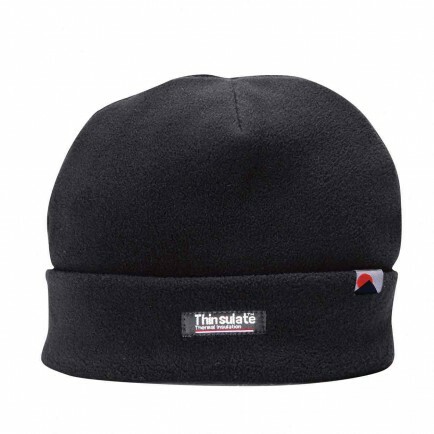 Available in a choice of popular colours it is suitable for personalisation with embroidery. 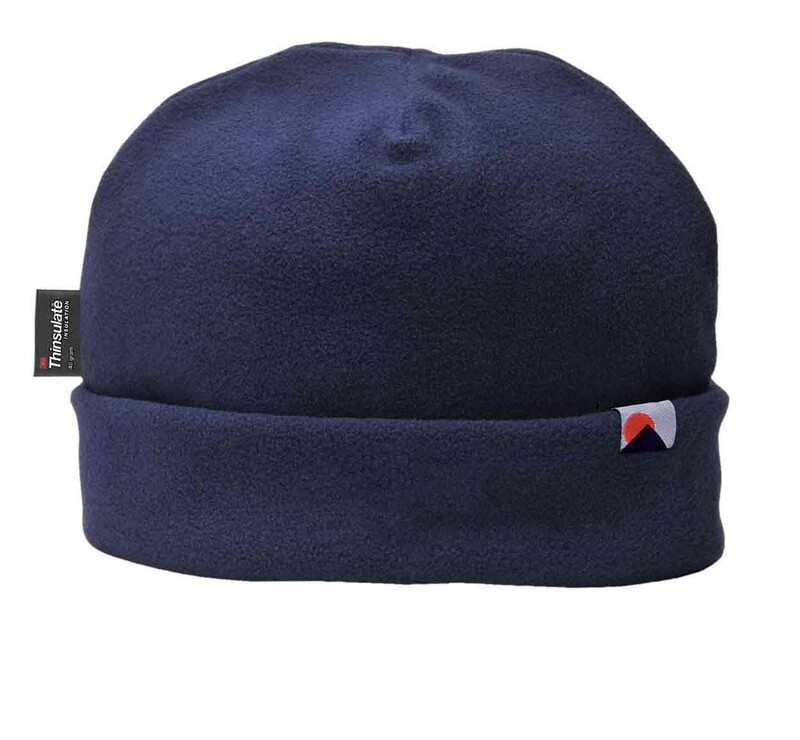 Outer: 100% polyester fleece 280g. Inner: Insulatex lining 40g.